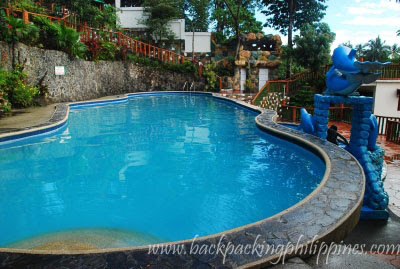 With an initial intention to visit either 818 Resort in Pagsanjan or Piit Resort (now Paguil River Eco-park in Pangil town), the trip was almost cancelled due to unpredictable coming of heavy rain but pushed through not at the mentioned resorts but the one of nearest resorts to Tutubi-- Talagang Dalaga, a mountainside resort with water supplied by the aquifers of the Sierra Madre mountain. 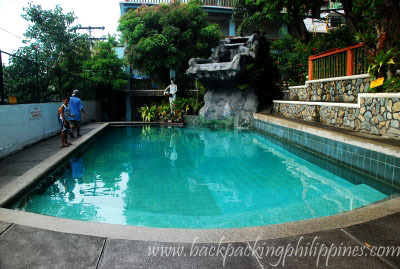 Tutubi was surprised at the development of the resort, he visited it many years ago and it was just a simple pool, much like Pakil's Turumba Public Swimming Pool that he used to swim at then hitch a ride in jeepneys, sabit-style, due to his still dripping wet clothes. 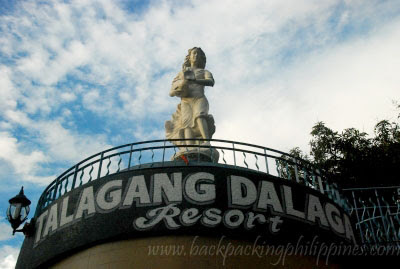 Talagang Dalaga is now a full-blown resort, not just a swimming pool with mountain rocks (quite similar to the now "extinct" Black Hawk of Paete) but without the expensive restaurant due to its small town feel. you can bring in food to eat with your family, no corkage fees. 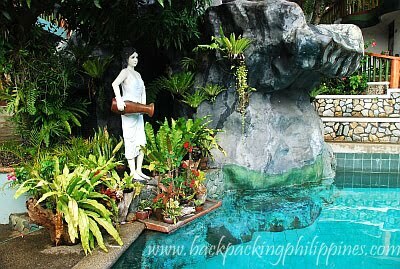 Rizal St (Paete's main road) and almost in front of CVB Handcraft.